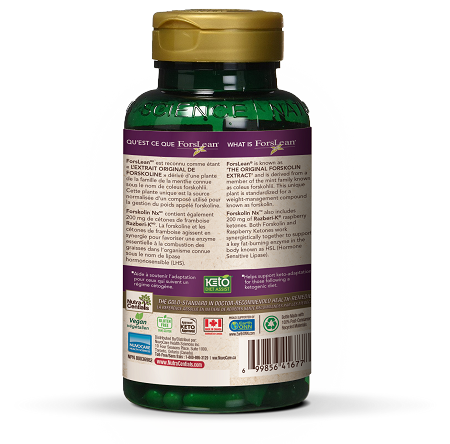 ForsLean® is known as ‘THE ORIGINAL FORSKOLIN EXTRACT’ and is derived from a member of the mint family known as coleus forskohlii and is standardized for a compound called forskolin. 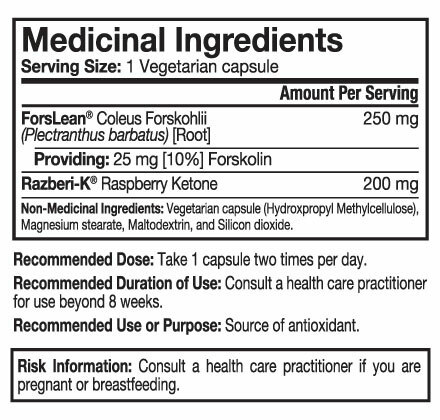 Forskolin Nx™ also includes 200 mg of Razberi-K® raspberry ketones. These two nutrients work together. I have tried many plans to lose weight. 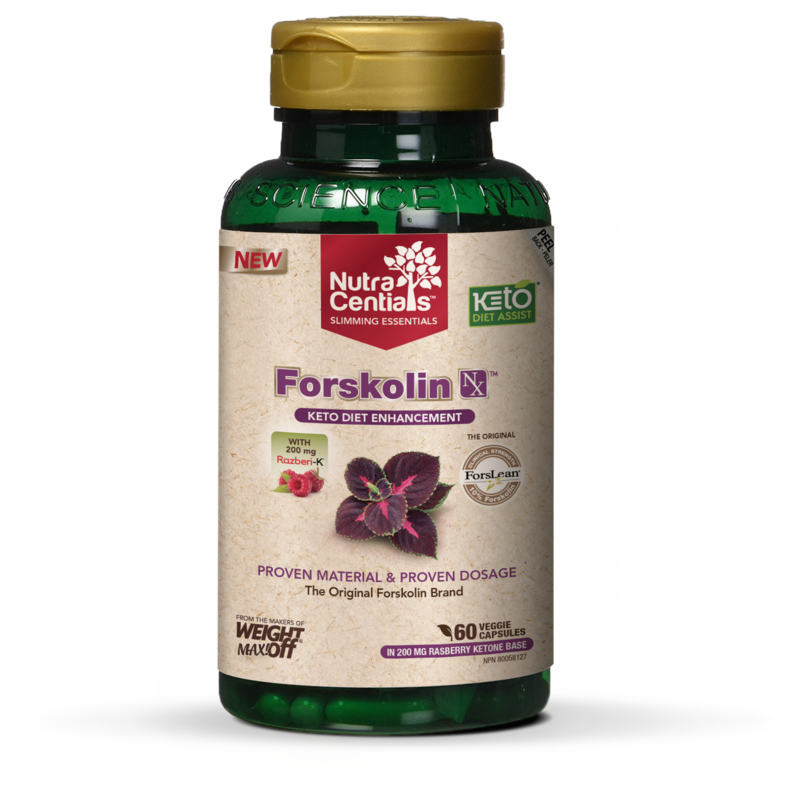 I heard of Forskolin through a Dr. Oz show by accident, but when I heard that it helps metabolism, of which I have zero, I had to try it. I have lost 55+ pounds slowly but surely over 8 months and am very, very pleased with this product. I am also watching what I eat, but I have never been tired, wired or weak I believe because of Forskolin. It works for me. Q: How much forskolin is in your product? When should it be taken? Are there any types of food to take that make it more effective? A: Forskolin Nx contains 250 mg of ForsLean coleus foskohlii extract standardized for 25 mg (10%) of forskolin per capsule. You will take one (1) capsule twice daily before or with you two largest meals. This equals a total of 50 mg of the forskolin compound daily. ForsLean brand coleus is the EXACT extract used in all the weight loss research so you can trust you are using the REAL-THING! 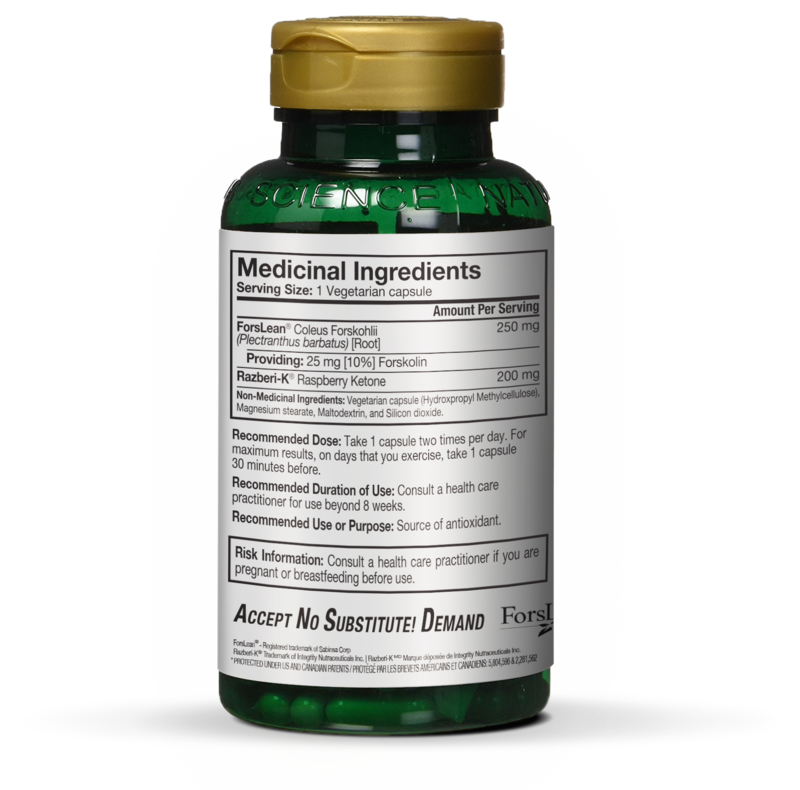 50 mg of forskolin is also the PROVEN dosage for fat-loss and improvements in lean body composition - In other words firmer, tighter muscle tone! As for foods that may make forskolin more effective. Trying adding cayenne pepper and black pepper to your food which will further increase calorie burning and absorption on forskolin in the body respectively. Q: When should I take the capsules and how many? A: Take 1 capsule two times per day before your two largest meals.